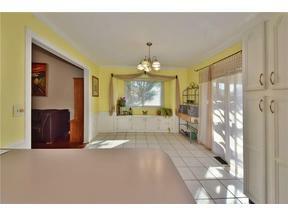 Spacious and well maintained home! Living room features vaulted ceiling with fireplace and built-ins! Hardwood floors! Kitchen with lots of cabinets and counter space! Dining room has window seat with storage! Huge master suite w/ his and hers walk-in closets, completely updated bathroom with double vanities, glass shower surround, gorgeous tile & fireplace. Completely updated hall bathroom with nice fixtures and finishes! One secondary bedroom with large walk-in closet. Nice flex space for office or additional living area. Lots of storage throughout. A must see!